Access the world with bespoke logistics. Specialists in cold chain logistics and remote, hard-to-reach and emerging markets. Our inhouse Staff are experienced and trained in the management of all aspects of the logistics supply chain, from licenses and customs clearance to cargo handling, freight forwarding and tracking. You have peace of mind that everything is carefully managed to your exact requirements. 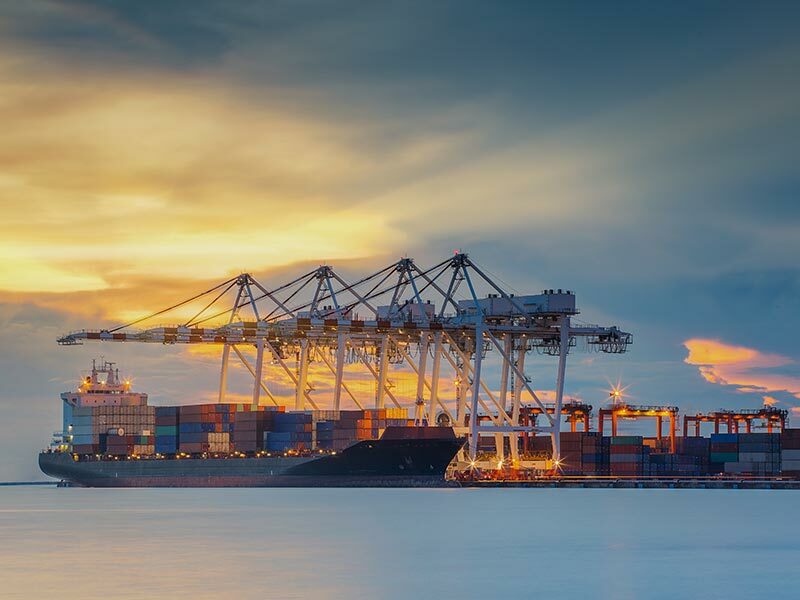 From our own temperature-controlled, port-side facilities in Felixstowe, UK, we provide tailored cold chain logistics for both import and export cargoes. Seafast Cold Chain Logistics works with some of the most important wholesalers and manufacturers in the food industry to ensure that time sensitive cargo makes its way safely from farm to fork. Access the world with bespoke logistics. Specialists in cold chain logistics and remote, hard-to-reach and emerging markets.